These beneficial oils are full of vitamins, minerals, antioxidants, helping to nourish, soothe, soften, protect and replenish our skin. A mild oil easily absorbed by the skin. 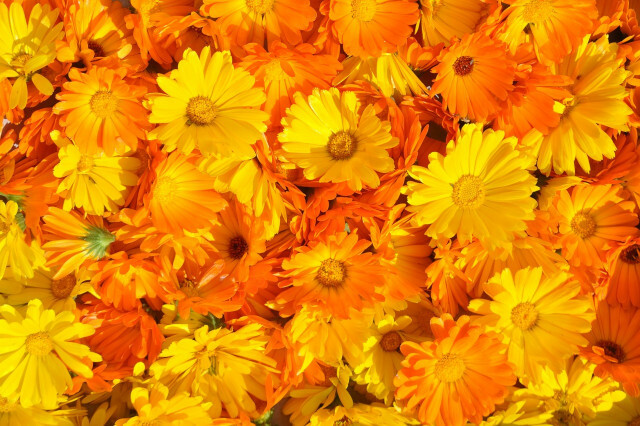 This oil enhances skin elasticity, known for its skin rejuvenating properties. 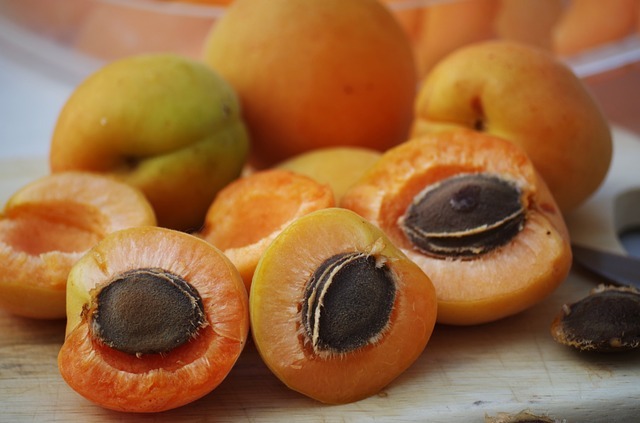 Also rich in fatty acids and anti oxidant vitamins A and E. Vitamin A nourishes the skin by helping to protect the cell membranes. 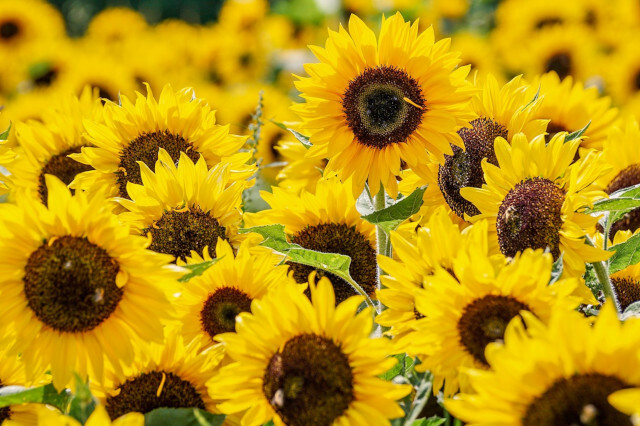 Vitamin E works to protect the skin against the damage of free radicals. Avocado oil a mild, nourishing, deeply moisturising rich in vitamins A, B1, B2, D and E, it has high levels of Oleic Acid, and contains amino acids, sterols and lecithin. 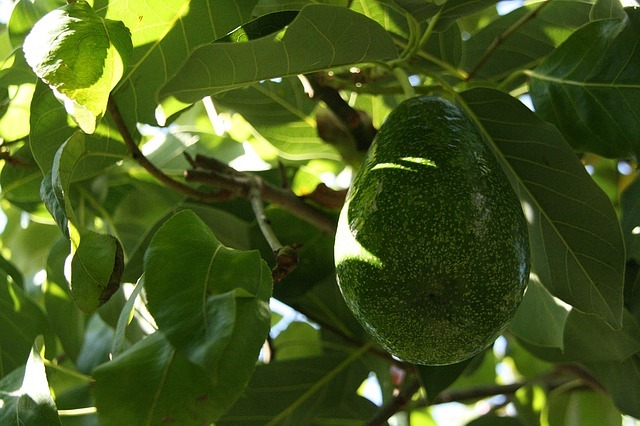 Avocado oil has a unique feeling on the skin, similar to squalane. It helps to stimulate collagen production and is especially good for dry and mature skin. 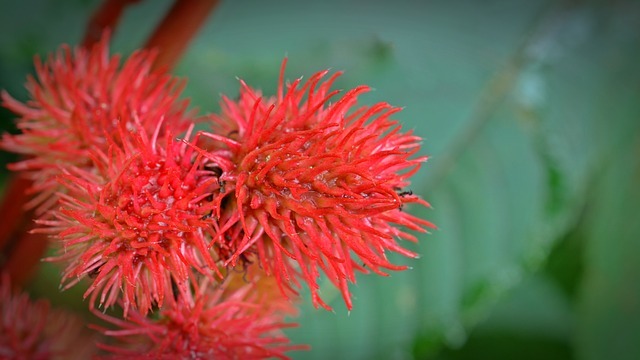 Castor oil helps to protect the body and lips against the weather and wind, it adds shine to lip balms and has excellent moisturising properties. Contains high levels of Gamma linoleic acid or GLA which helps to strengthen the skin’s barrier functions. 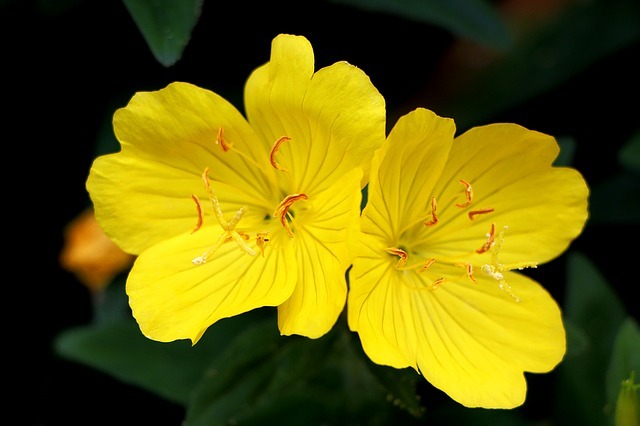 Evening Primrose also helps to soothe and soften the skin. Isn’t actually an oil it’s known as a wax ester, Jojoba is similar in composition to our skin’s oils making it easily absorbed by our skin. 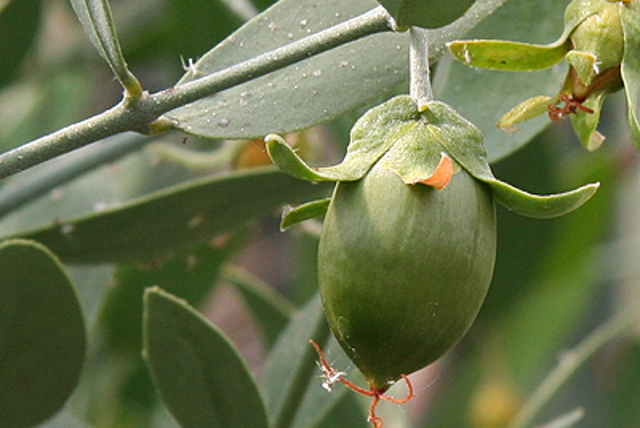 Jojoba softens, protects and helps the skin to retain moisture. 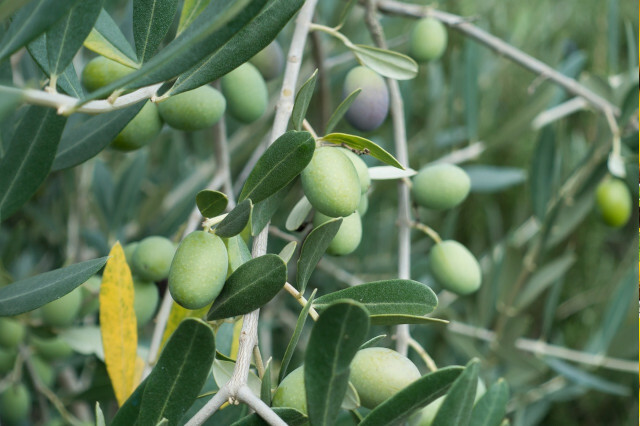 As Jojoba controls water and moisture loss through the skin, this helps in the fight against wrinkles. 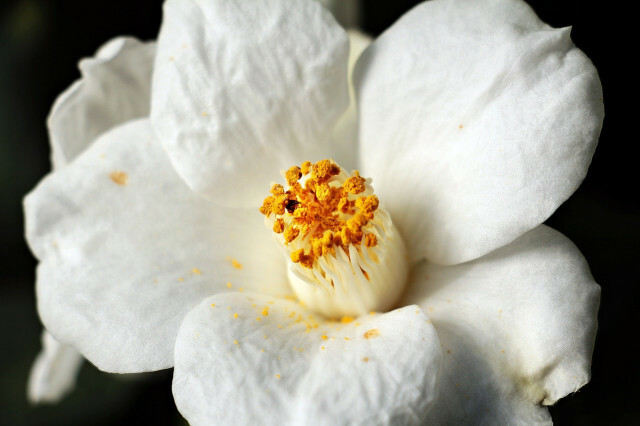 This oil helps to balance sebum levels in the skin, and contains Myristic acid which has anti-inflammatory properties. Passionflower oil is a light oil containing high levels of Vitamin C an important component in collagen manufacture and skin elasticity. 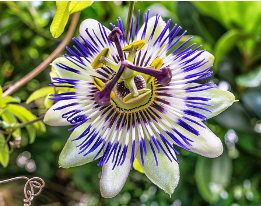 Passionflower also contains the 17 amino acids that are naturally found in plant proteins, and is high in Vitamin A which rejuvenates the skin leading to a brighter and fresher complexion. 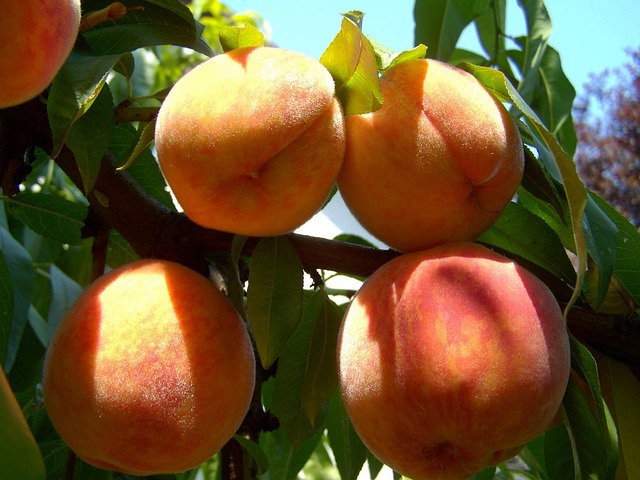 Obtained from the Peach Kernel this is a fine textured mild oil. The oil is easily absorbed and has a soft and smooth quality when used on the skin. 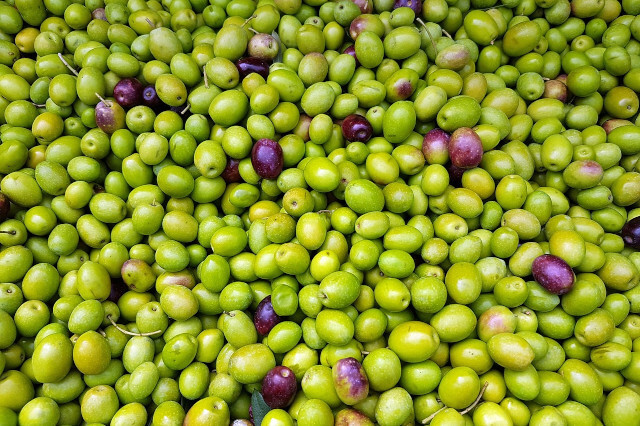 Rich in fatty acids and anti oxidant vitamins A and E, and is especially good for sensitive, inflamed, dry or mature skin. 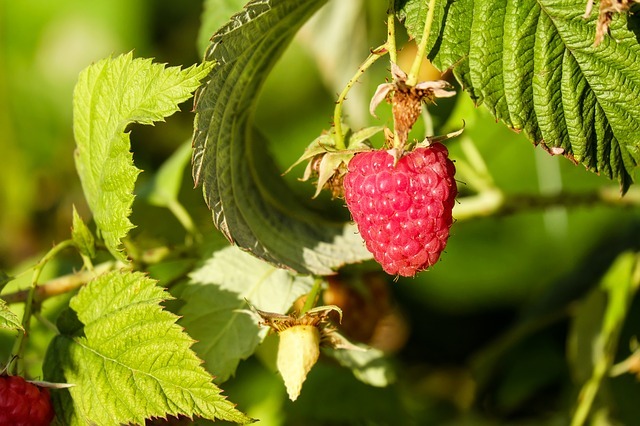 Has an exceptionally high level of Vitamin E, Omega 3 and Omega 6 is full of anti-oxidants, is deeply nourishing for the skin and helps to retain moisture in the skin. A luxurious and classic oil which has a high content of vitamin A, E and F, as well as being an excellent source of Omega 3. 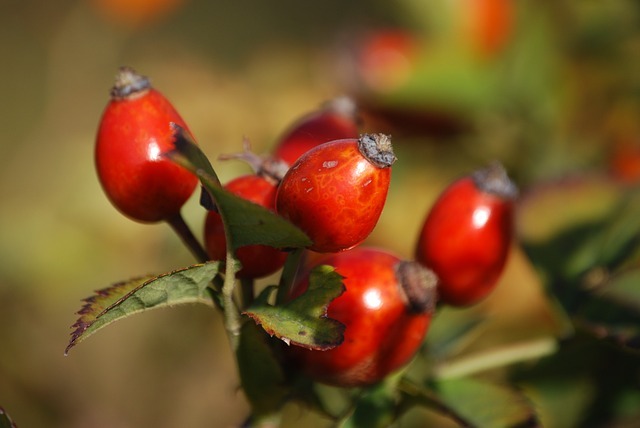 Rosehip Oil is one of the best oils for skin rejuvenation. It soothes and adds elasticity to the skin, and helps to reduce fine lines and wrinkles. With high levels of Linoleic acid which makes up a large proportion of the skin barrier, safflower oil rejuvenates the skin helps to repair the damage done to our skin. 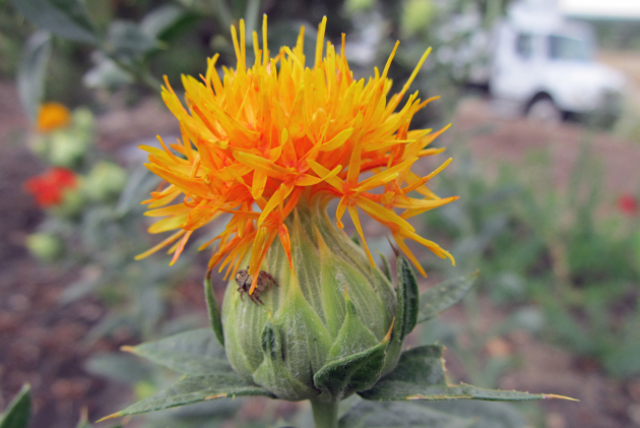 Safflower oil works with the skin to retain moisture and to soften the skin.